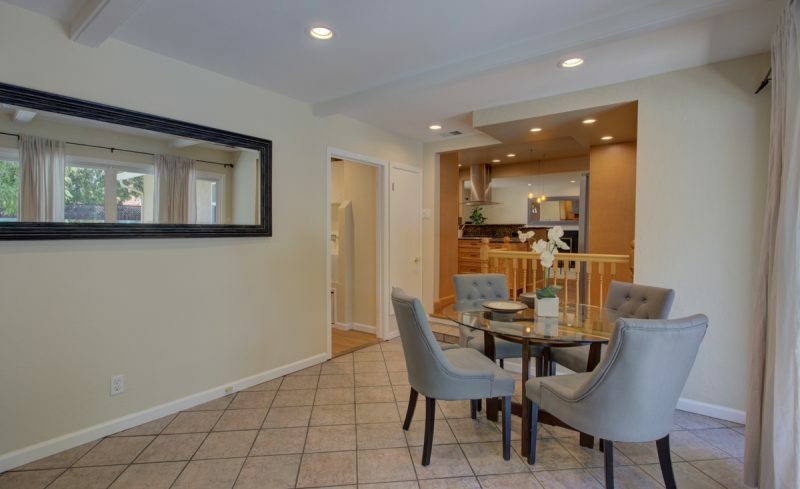 Bright and updated Lawrence Meadows home features separate living and family rooms, updated open-concept kitchen, and hardwood floors. 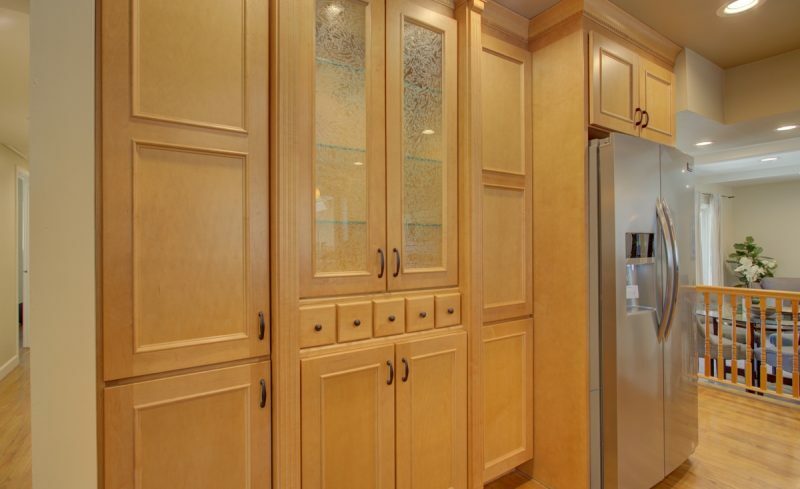 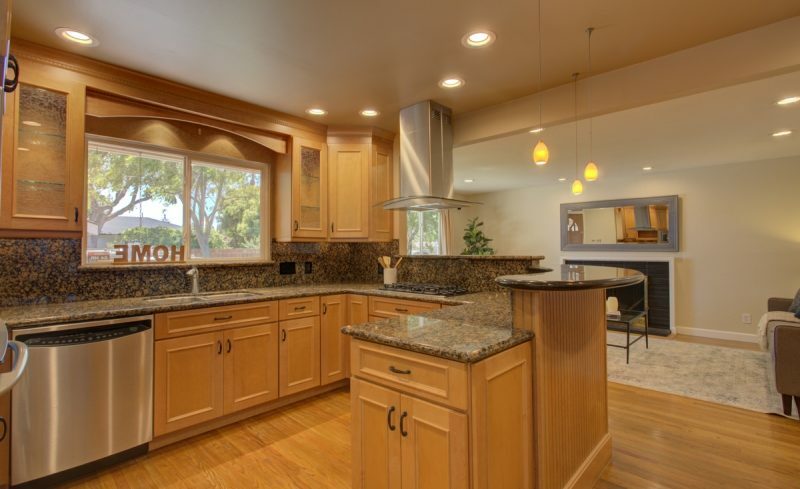 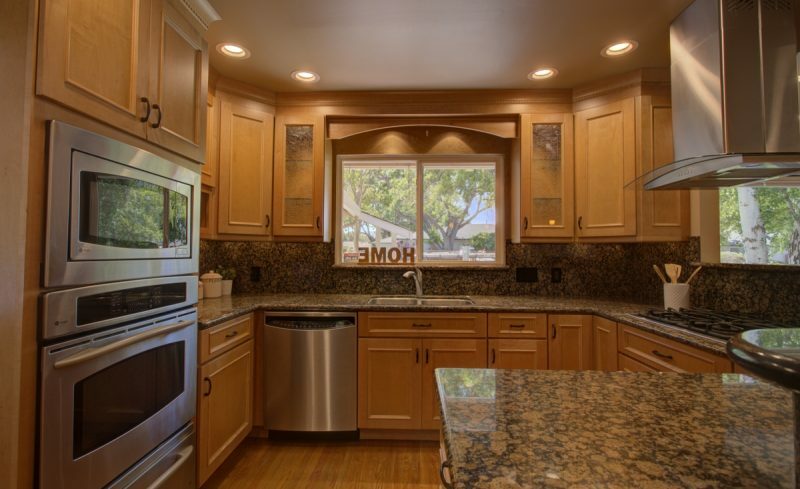 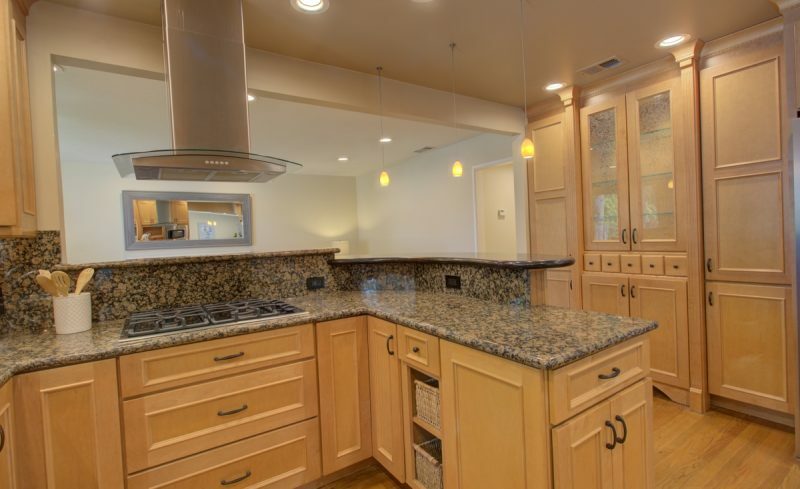 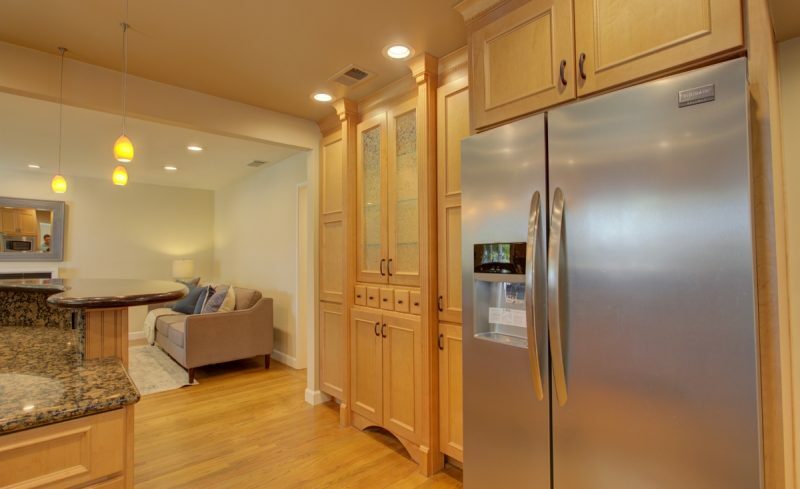 Kitchen features stainless steel appliances, LED recessed lighting, granite countertops, solid hardwood cabinets, large breakfast bar, and additional built-in buffet. 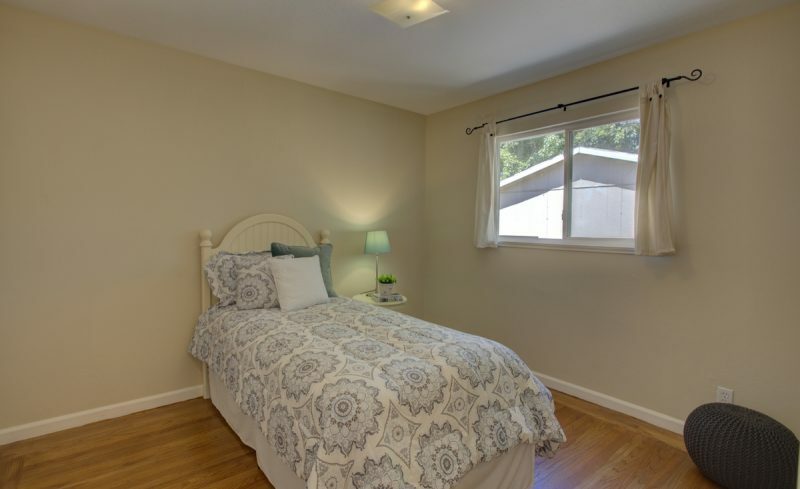 The home features 4 bedrooms, two updated bathrooms, and a utility room with laundry and extra storage area. 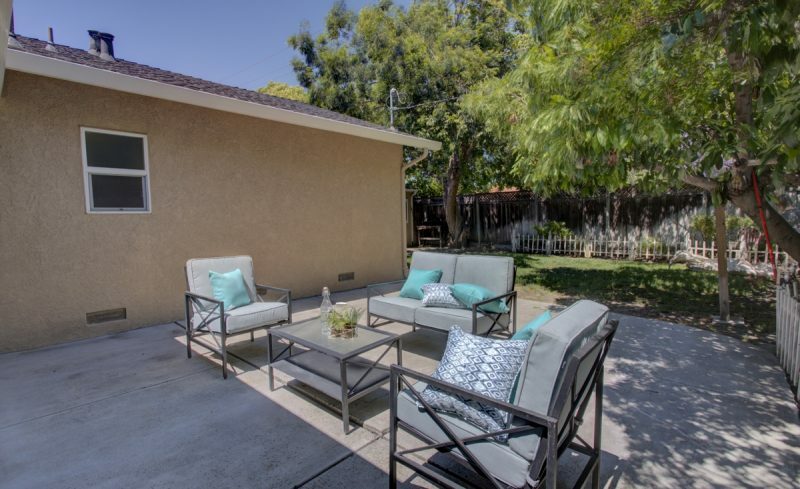 The homes serene backyard features large patio, grassy area with avocado tree, raised garden beds, and storage/work shed. 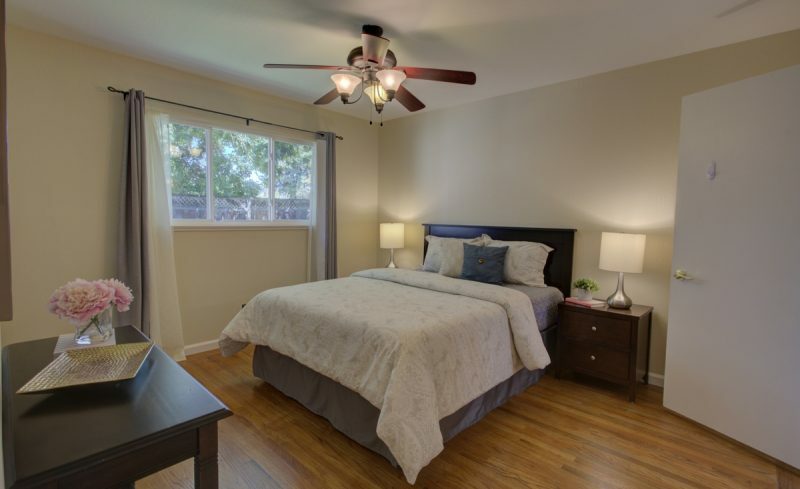 Additional features include wood-burning fireplace, dual pane windows, and central AC/heating, water softener system, utility room/laundry room, and large storage shed. 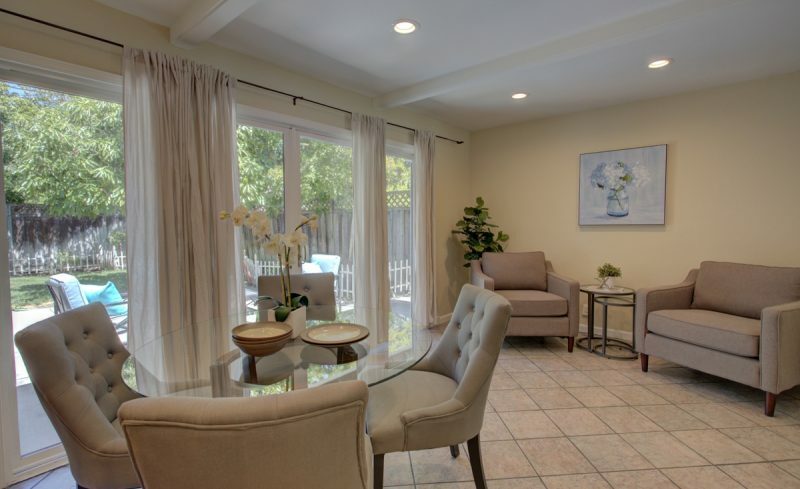 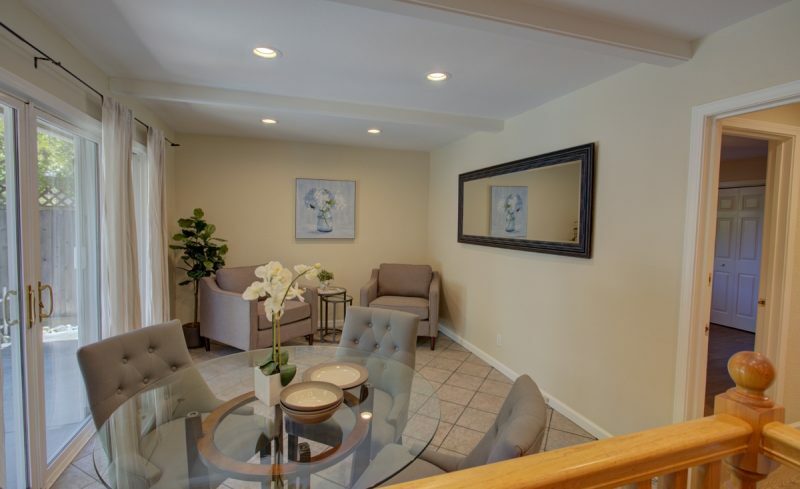 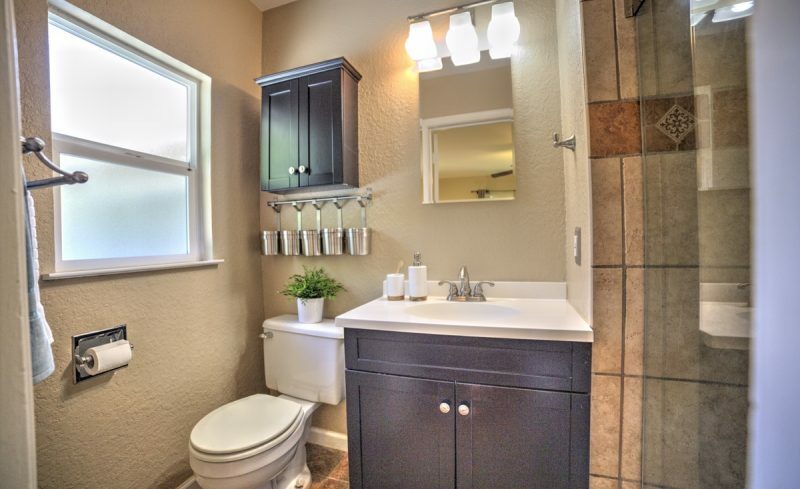 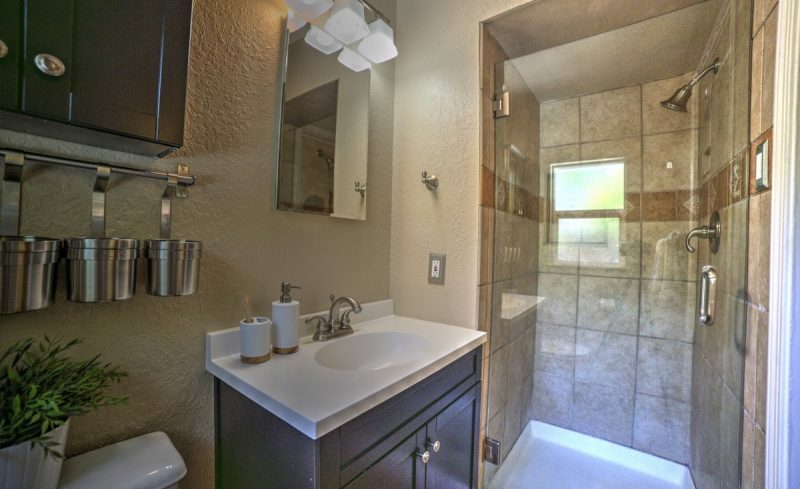 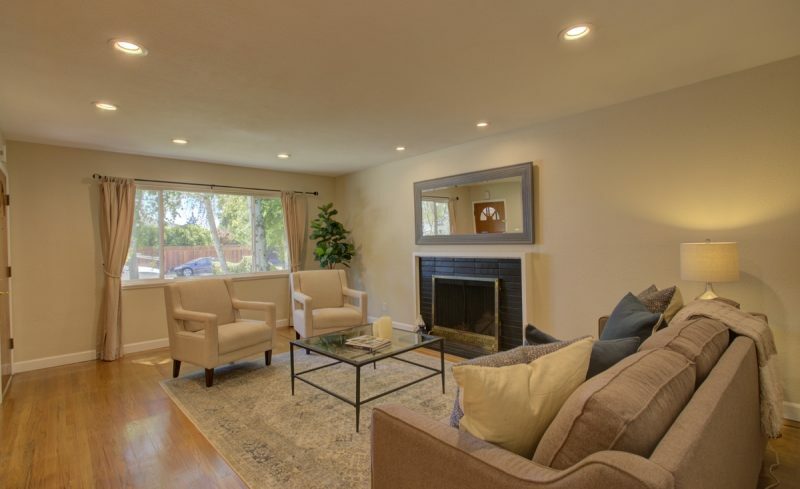 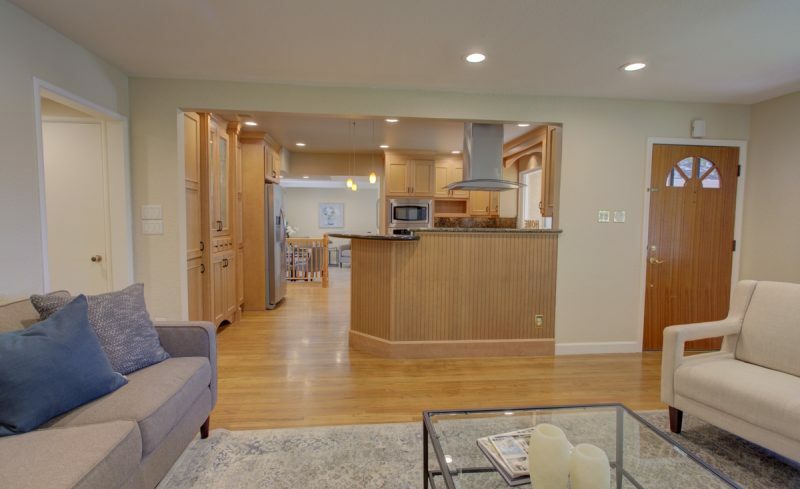 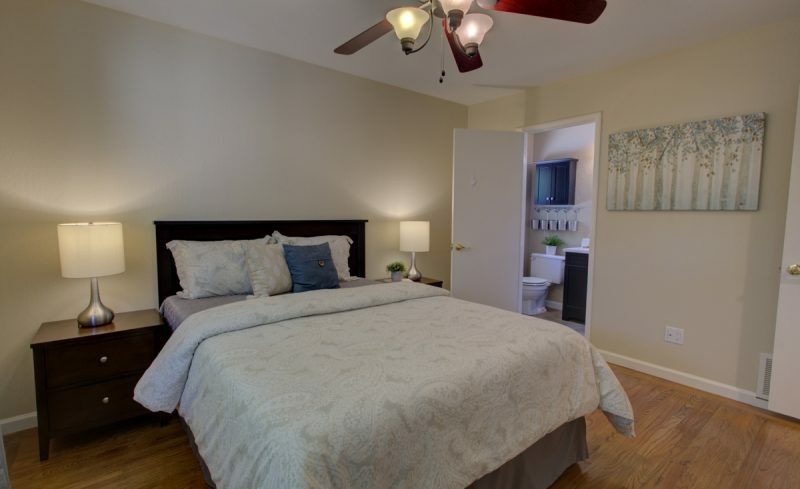 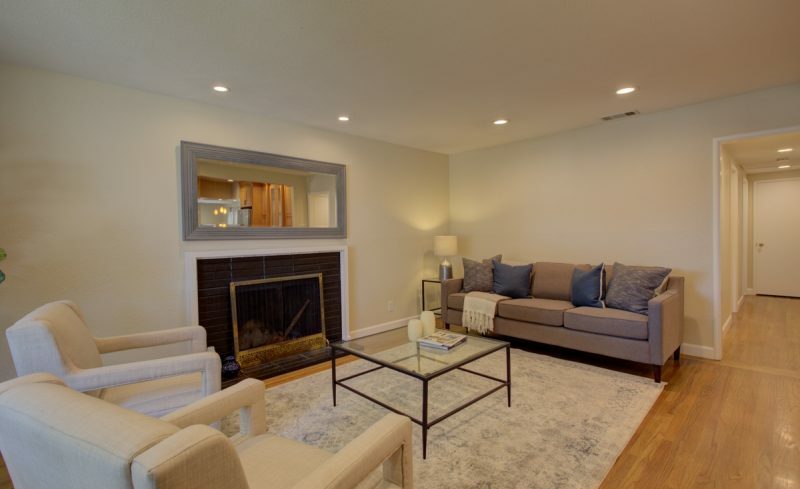 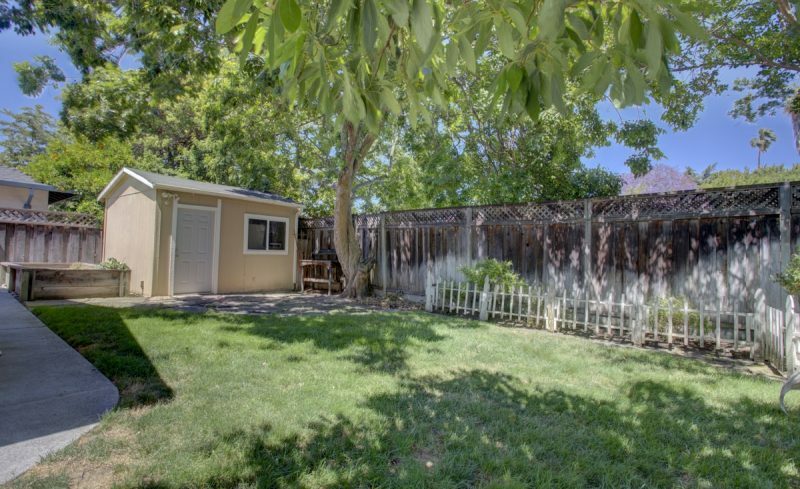 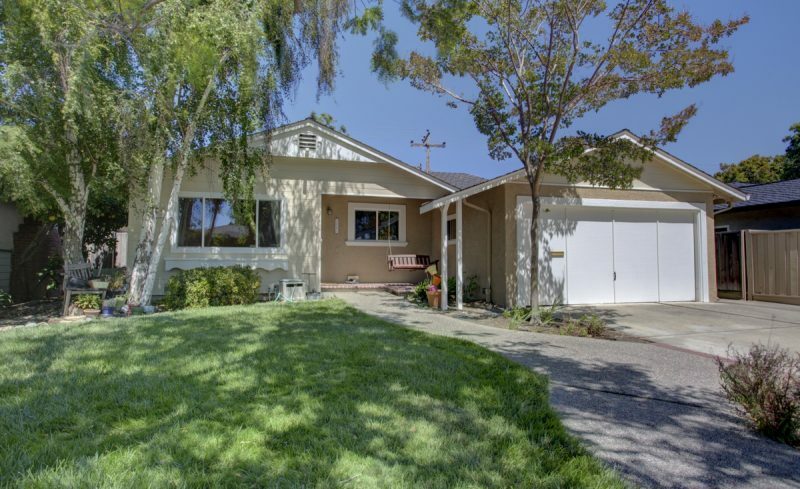 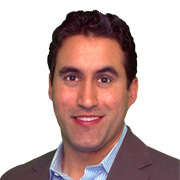 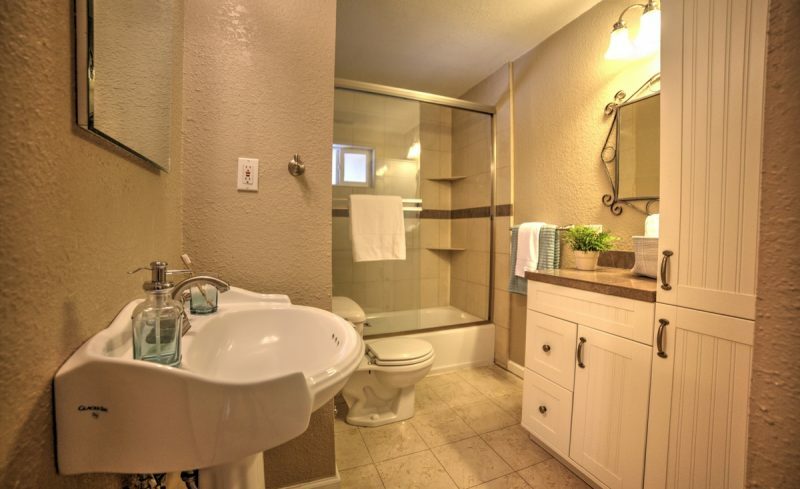 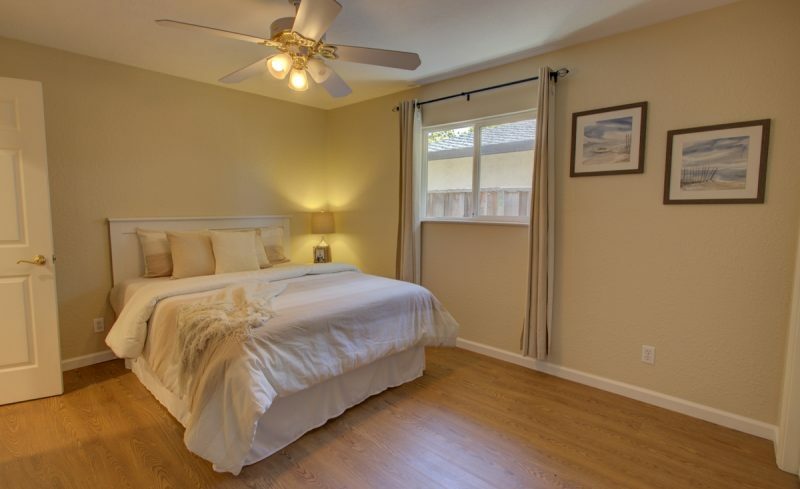 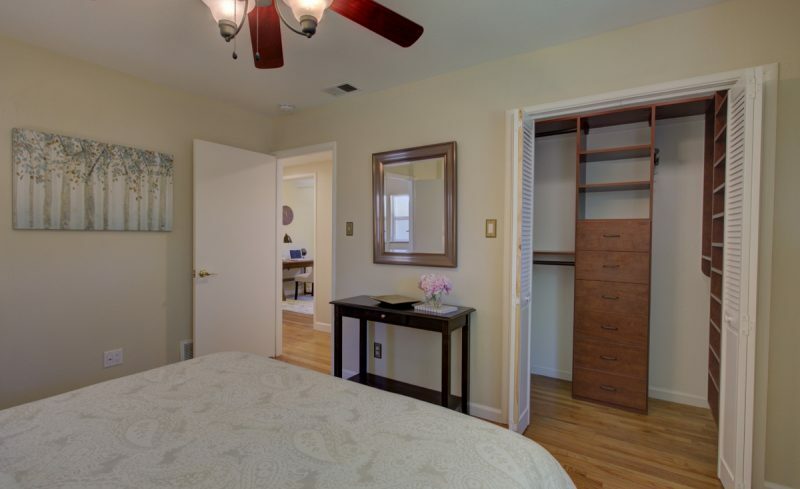 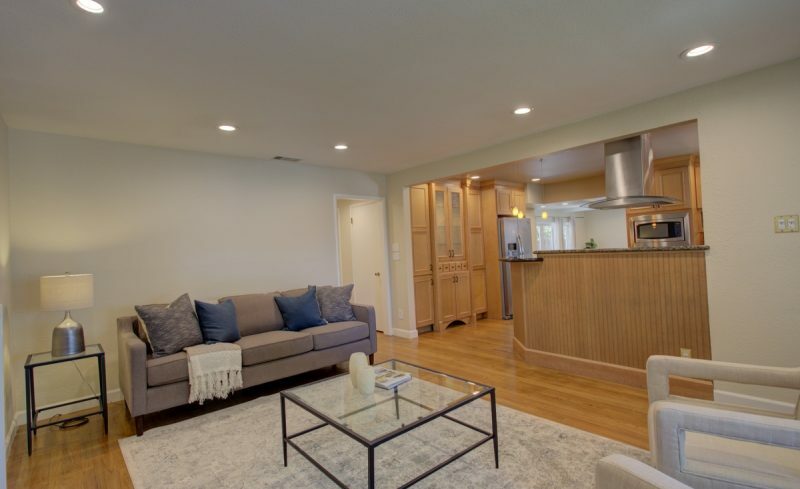 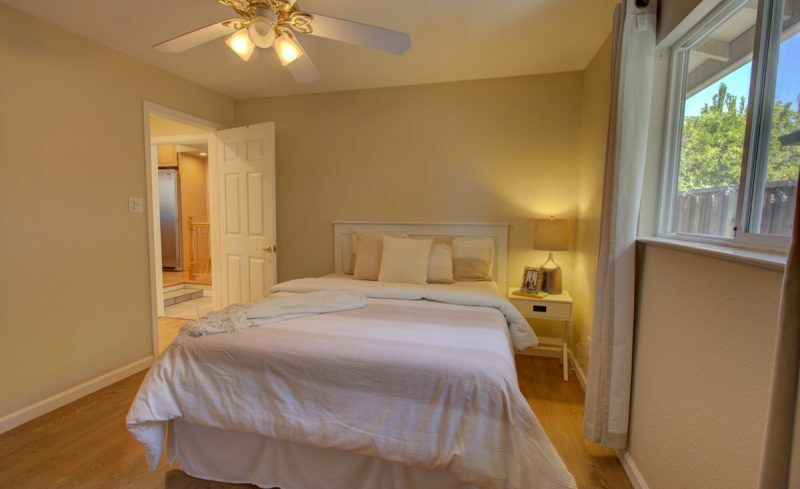 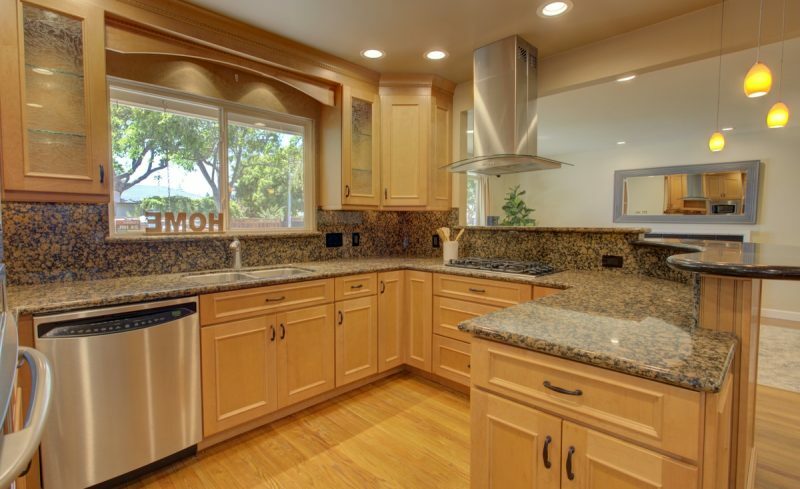 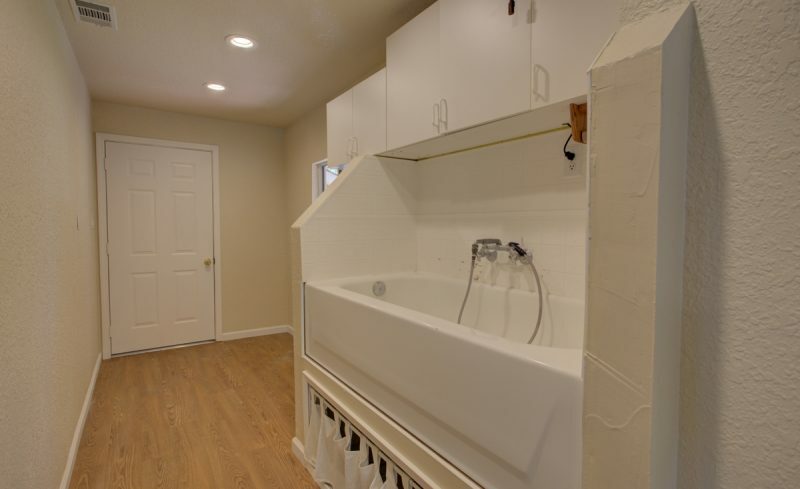 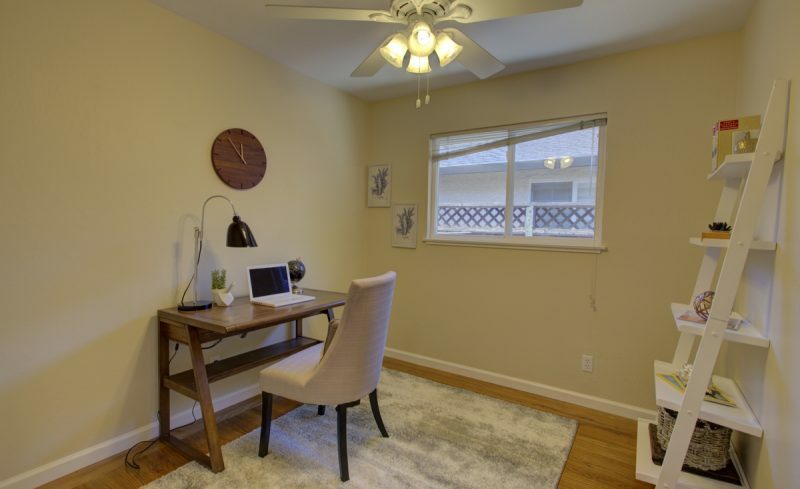 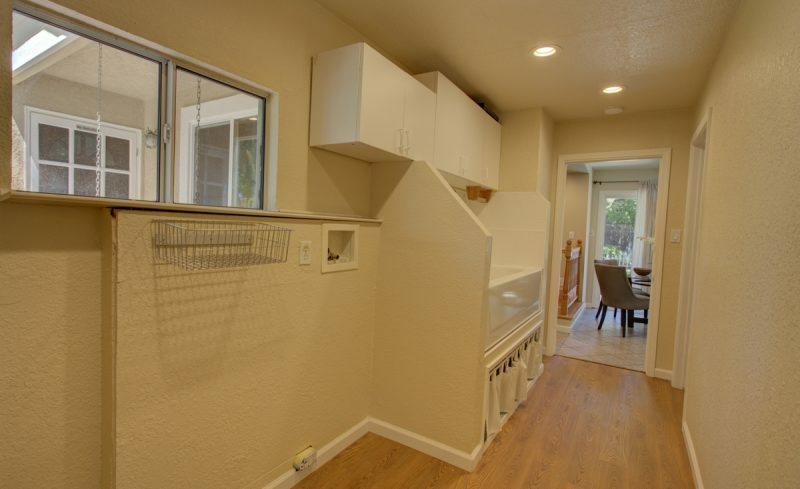 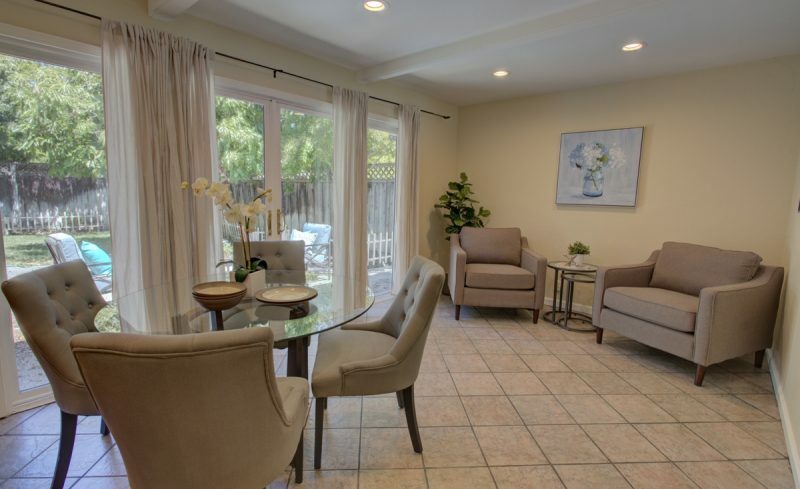 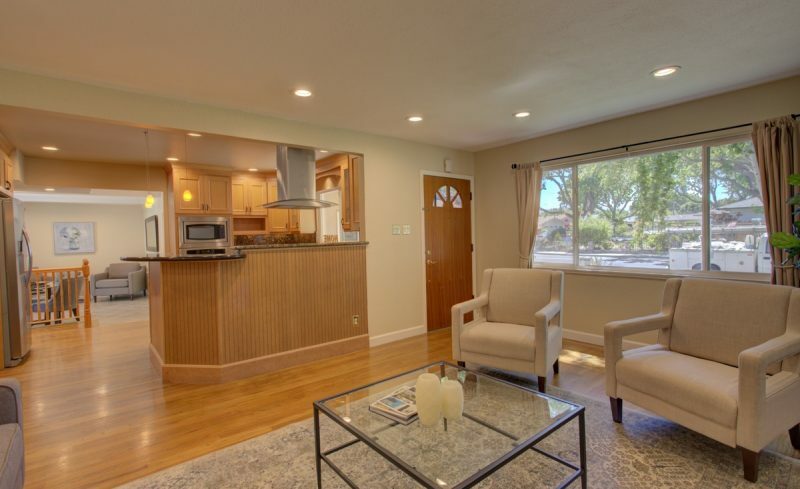 Property is conveniently located next to parks, schools, freeways Santa Clara Schools: Briarwood, Cabrillo, and Wilcox. 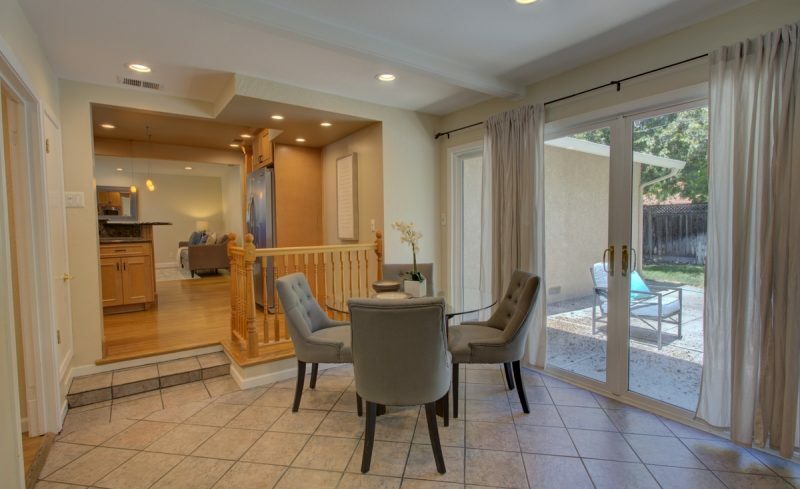 A few miles from Santana Row, Valley Fair Mall, and new Apple campus.